Two months ago, I was temporarily insane and agreed to letting my teen-aged daughter have a slumber party for her birthday. Not only did I agree to the sleepover, but told her I would make all the party favors and goodies. The goal was for the party to be fun, but also budget-friendly. She agreed to help, so we plunged head-first into party-planning mode. First, we needed a theme. We decided on a spa party, or as I like to call it, a spaaaahhhh party. I’m cool like that. 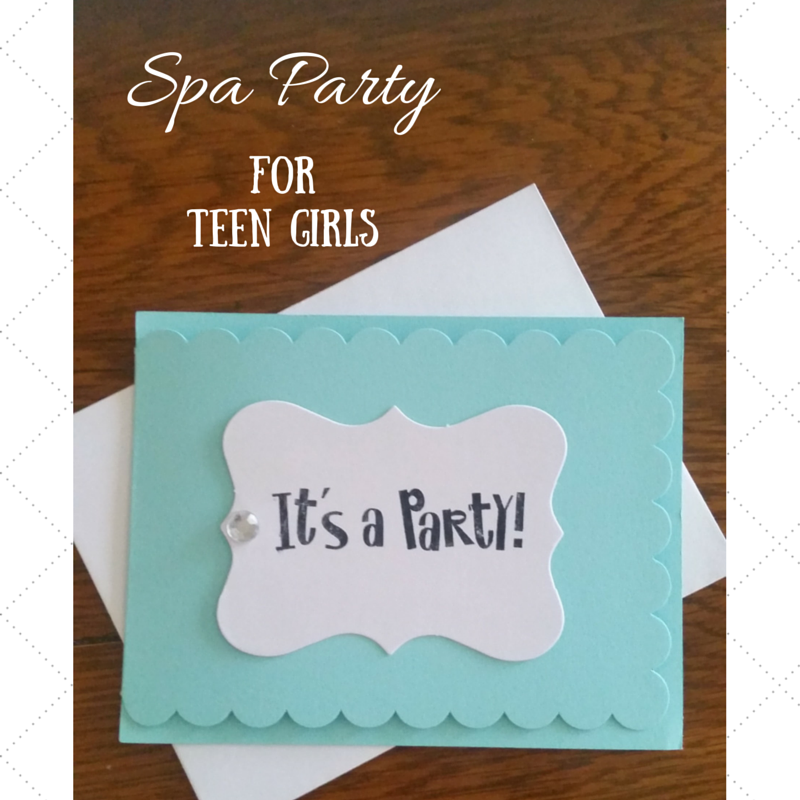 After searching for invitations and finding nothing ready-made that she liked, she decided to make her own. As a friend said, “That apple didn’t fall far from the tree.” Using blank notecards, pre-cut tags and a rubber stamp, she created a very spa-like invitation with a little bling, of course. 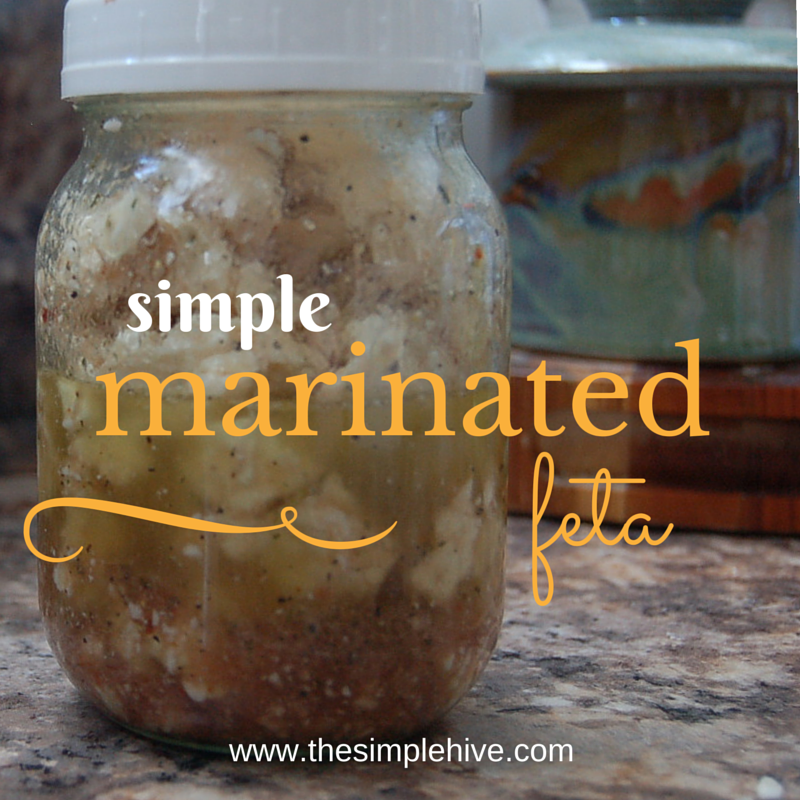 One of the easiest and most delicious condiments in this wonderful world of ours is marinated feta. There. I said it. It’s on the internet. It must be true. 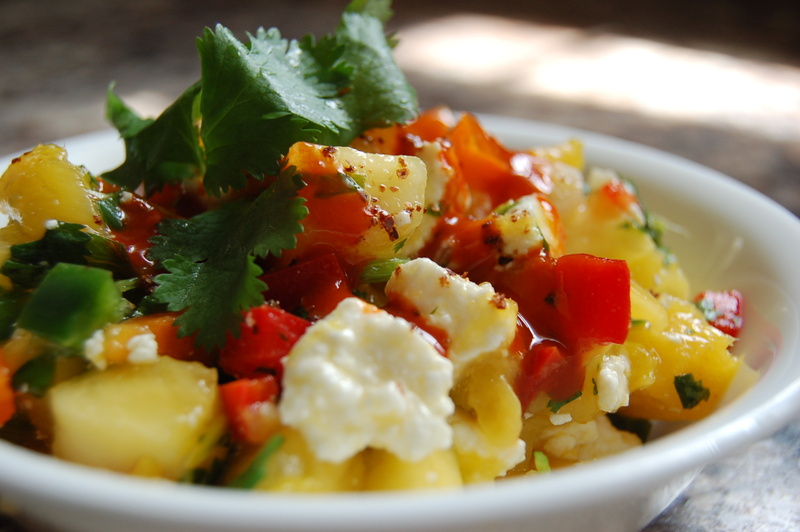 I love marinated feta on salads, but my favorite way to have it is on sandwiches. I had the best sandwich of my entire live a couple of months ago at a local cafe and it rocked my world. I have been recreating it and I will share it with you as soon as I have perfected the flavors. One component of this life-altering sandwich was this marinated feta. The recipe is simple. I don’t think it can be called a recipe, but I don’t know what else to call it. Any suggestions are greatly appreciated. 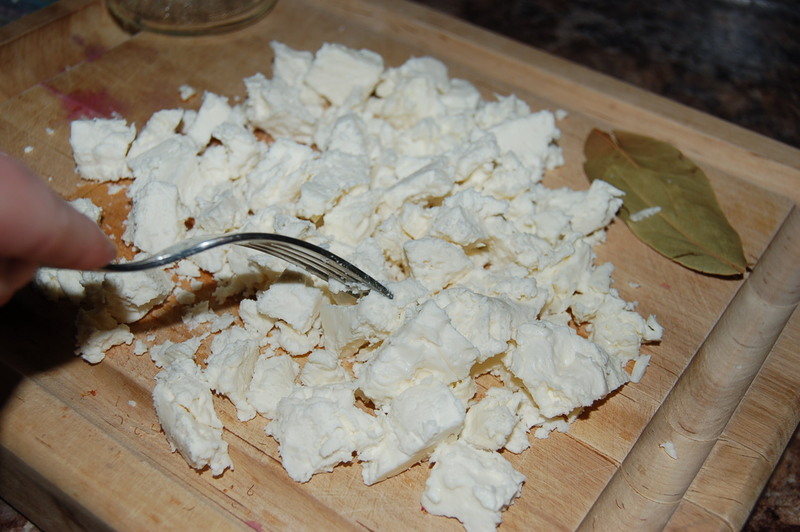 Place the feta in a mason jar, wedging the bay leaves down along the side of the jar. Pour the Italian dressing over the top and cover it with a lid. 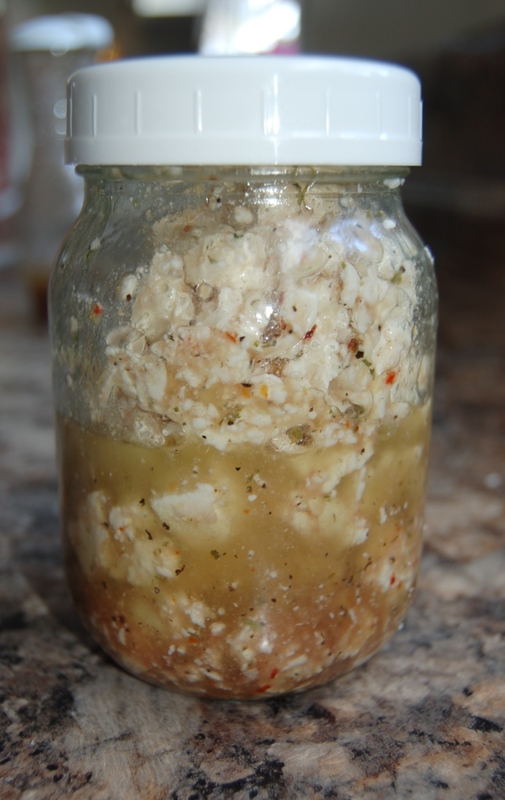 Refrigerate the jar and it will last for weeks, maybe longer. Ours is usually eaten before then. That’s all there is to it! You can get as fancy as you want with the Italian dressing. Make it from scratch if you want. I went with a bottle of store-bought dressing I had in my pantry since we keep it simple here at the hive, but I have also used homemade dressing with fantastic results. Go with your heart on this! For years, I’ve been telling anyone who will listen that I need a clone. In a perfectly cloned life, I’m showering my family with love and affection and the other woman house cleaning. So, if anyone reading this is in need of a test subject, I’m your gal! My problem isn’t unique. Moms all over the world have to balance out the wants and needs of their families while keeping themselves in balance because if Momma’s not happy, nobody’s happy. In order to keep my balance and find rest for myself, I must sometimes force it. One way I keep my balance, literally, is through yoga. Another way to give my body rest when I’ve been running for everyone else, is to crochet. It forces me off my feet and my perpetually busy mind is calmed through the repetitive motion of hooking yarn. One of my favorite things to crochet are dishcloths. Quirky, I know, but follow me. I have my reasons. They work up quickly and can be finished in one sitting, thereby providing immediate gratification. Results, people! They are functional. Everyone must was dishes. And in the case of this sushi dishcloth, they are kitschy and cute! 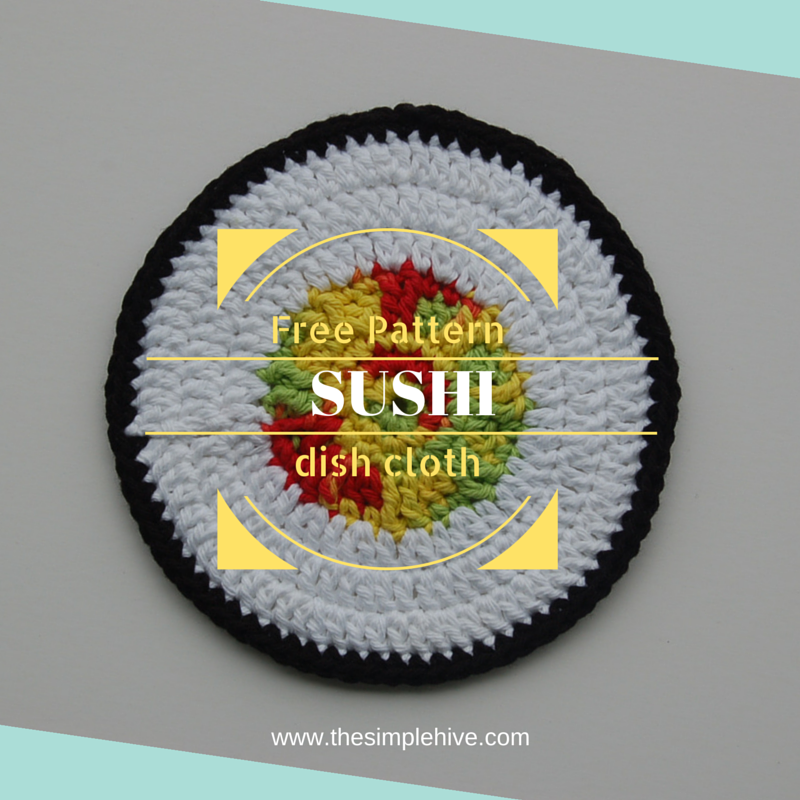 Work up a few dishcloths with this free crochet pattern and give a little sushi love. Who doesn’t love kitschy kitchen crochet thingys? Last year, about this time of year, I wrote about our clothes dryer kicking the bucket and building a solar clothes dryer out of necessity. Because we live in the country with horses for neighbors, we can hang out our laundry with reckless abandon. The horses don’t judge us when they see our laundry hanging on the line. At least not that we know. You never can tell with horses. 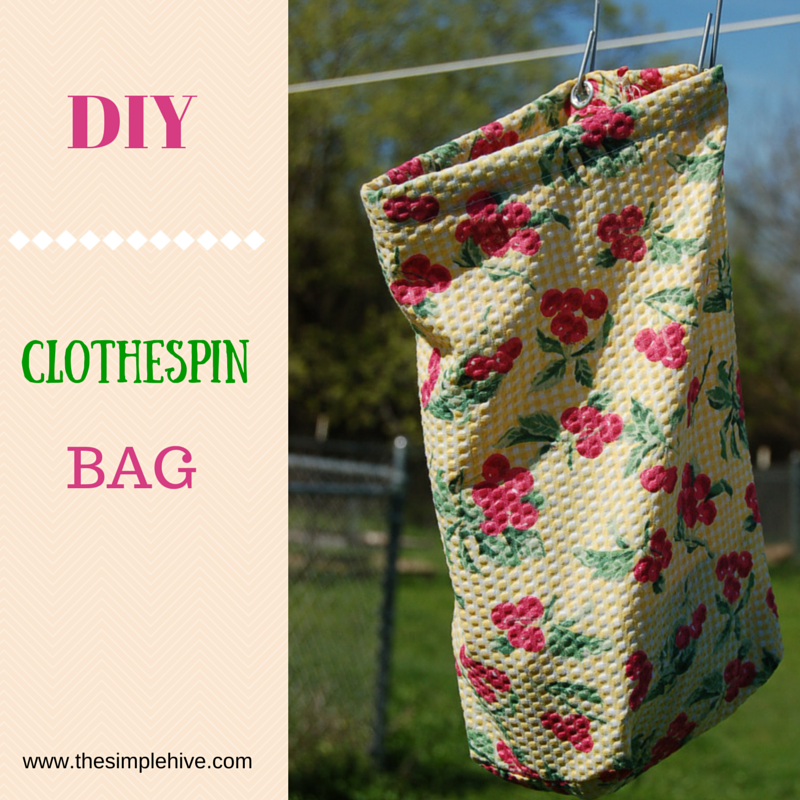 Because we get much use from our clothesline, our clothespin bag has seen better days. Much better days. For several years, I have been eating a strict gluten-free diet. For several years, I have been pining away over the loss of angel food cake. 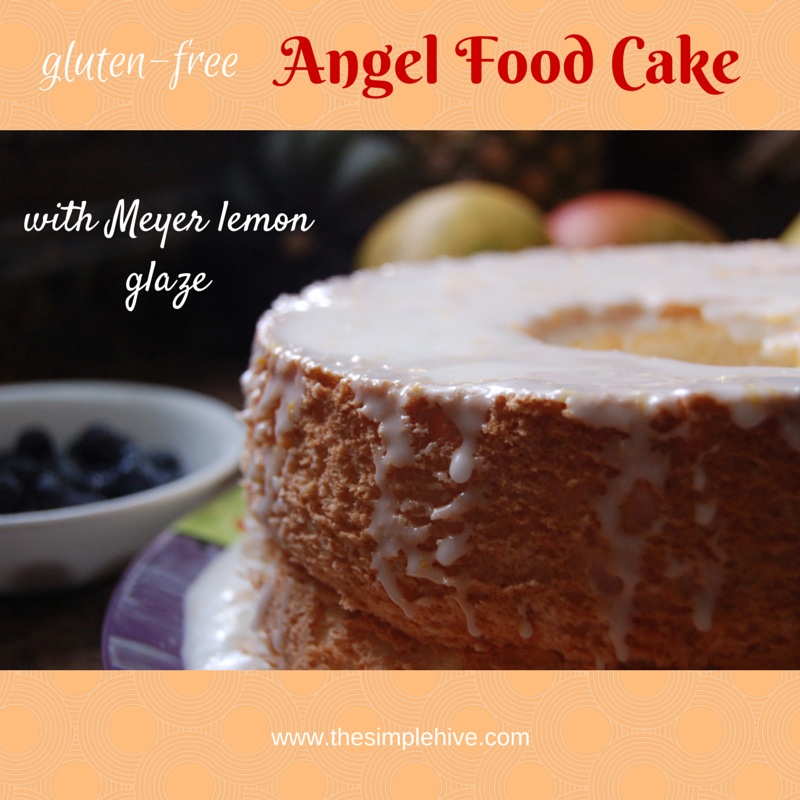 I finally hit on a good recipe for a gluten-free angel food cake. It is what every angel food cake should be. The fluffy, soft, spongy texture melts in your mouth and the Meyer lemon sauce lends a perfect amount of sweet and tart. The blueberries are pure bliss. Because Easter is quickly approaching and this cake would make a lovely addition to your table, I’m sharing. We are butter people, here at the hive. We don’t overdo it, but we love butter. And cheese. Always the cheese. The downside of butter, is that it isn’t spreadable when it is cold and it must remain refrigerated because it’s perishable. 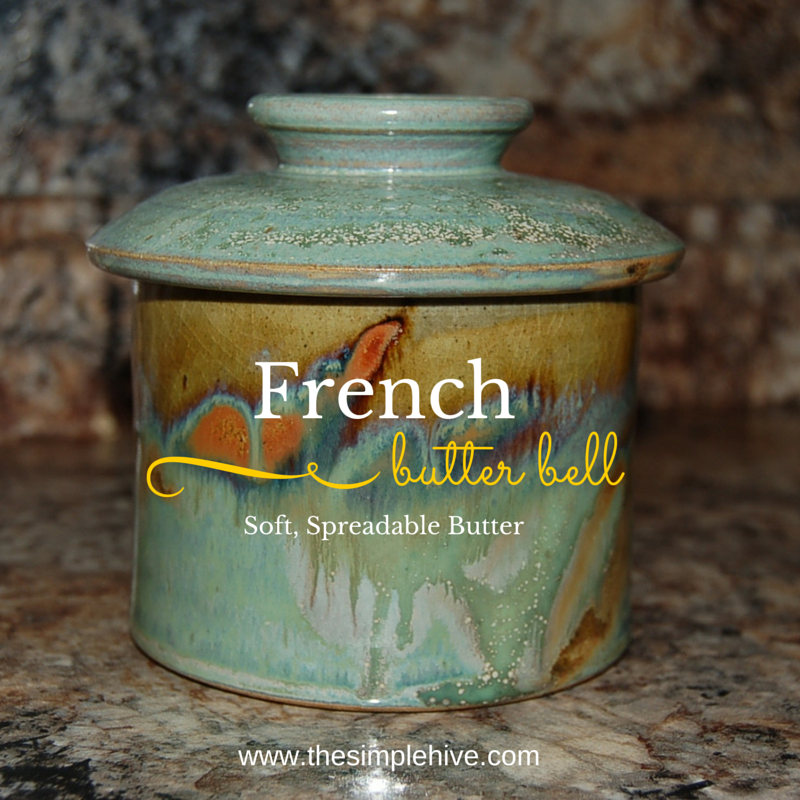 Enter the French butter bell. Tada! This butter bell is beautiful and functional. The good people at Homestead Heritage, just outside of Waco, TX, make these beautiful French butter bells and sell them in their Potter’s House and Gift Barn. 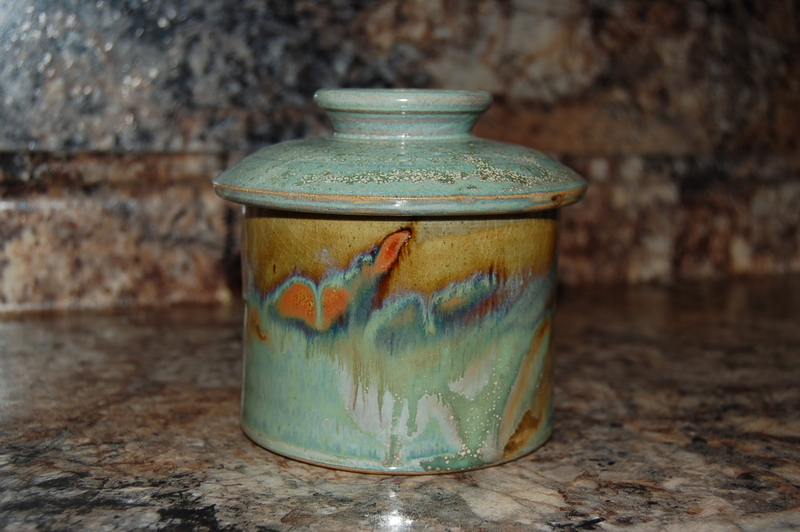 This one is in the Homestead Green color and it’s made with Texas clay. Getcha one! It simple to use and the butter says fresh and, most importantly, spreadable! Simply soften a stick of butter, or make your own fresh butter. When the butter is soft, moosh it (highly technical term) into the bell-shaped part of the lid. Fill the crock about halfway with cold water (I use filtered) and place the lid on so that the bell with the butter hangs in the cold water. That’s all there is to it! 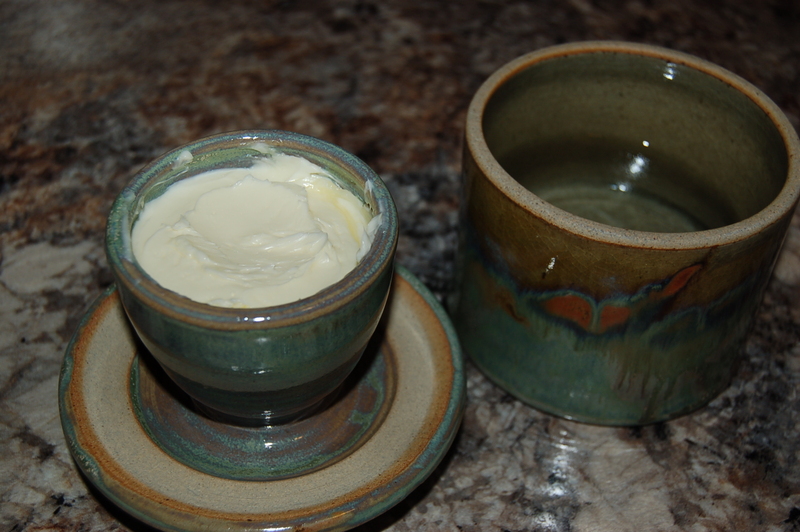 Refrigeration is not necessary for fresh, soft and spreadable buttah! Because I’m over forty and don’t want to feel like it, I’m trying to be good about taking care of myself. Just about every morning for the past 10 years, I have a green smoothie for breakfast. It’s a good start, but lately, I’ve been adding Matcha green tea powder to it for an added energy and I love the calm boost it gives me in the morning. Because I like this boost, I’ve been looking for ways to incorporate it into other foods. One delicious way to consume more matcha is to make a healthy, vegan Shamrock Shake. It’s loaded with goodies and tastes like chocolate-mint ice cream! Ice cream for breakfast! I’ll do it. I’m not afraid. 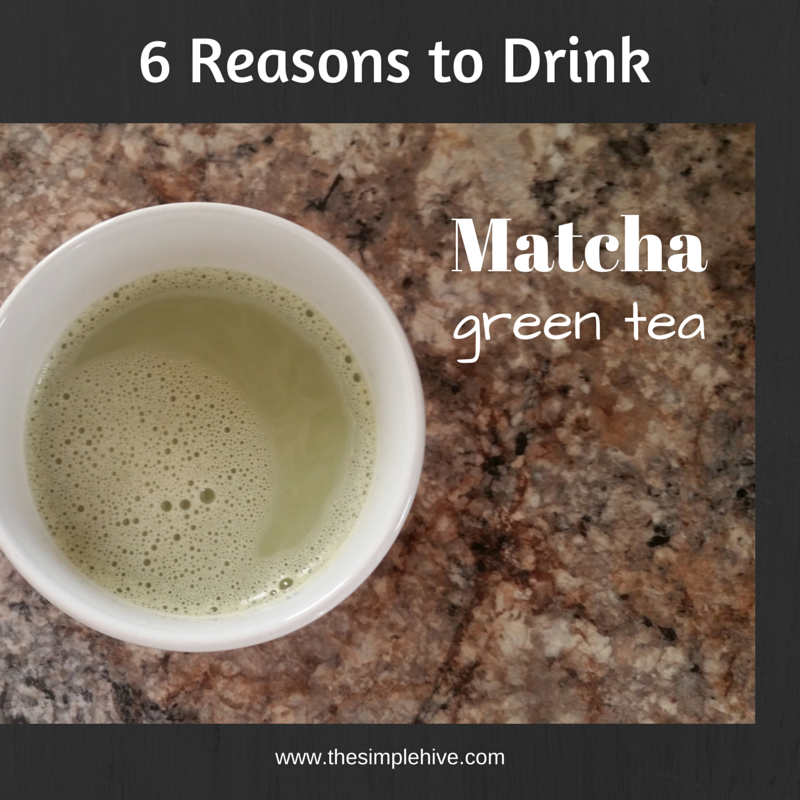 As I was browsing the internets, I came across some convincing reasons to consume matcha. 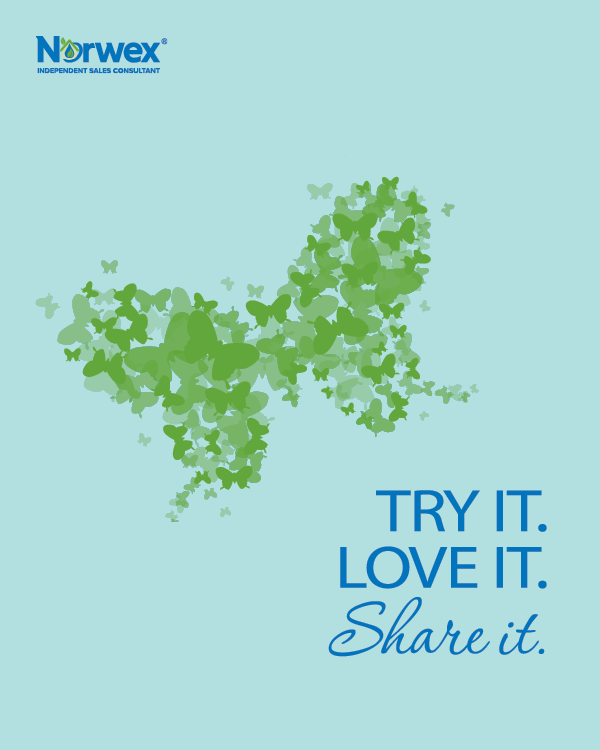 Because I want us all to enjoy good health, and jiggle less, I’m sharing the love. There are many reasons I love homeschooling. I love the fact that the kids and I can complete morning chores in a calm manner before starting the school day. I love that I we can have healthy lunches and have meaningful conversations. I love hearing my son pick out tunes on his Grateful Dead Guitar. Mostly I love that I can teach in my pajamas or, if I’m feeling fancy, my yoga pants! It’s not all a bed of roses, though. Well maybe it is. Roses have thorns, after all, and thorns hurt! 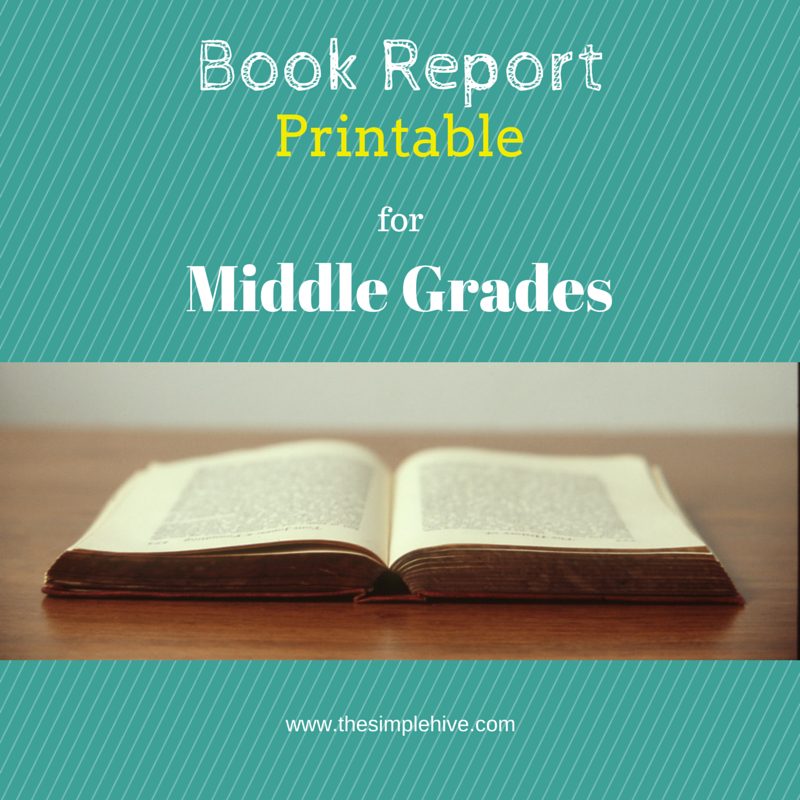 One thing about homeschooling that hurts, is that my older daughter doesn’t love to read. I’m not sure how it’s possible she is my child. I devour books nightly. I would get seriously bent out of shape if someone took away my Nook. My sister doesn’t like to read. Maybe my daughter is lacking the book-loving gene or maybe it mutated into the shopping gene. Genetics are funny. Even though she doesn’t enjoy reading, I still make her read great literature. I’m mean that way. After seeing recipes for Shamrock Shakes all over Pinterest, I decided to try a healthier spin. After all, I’m not getting any younger, or healthier, and pounds aren’t as easy to shed as they once were. I can’t do anything about getting older, but I can do something to be healthier. Go away extra pounds! You aren’t welcome here. 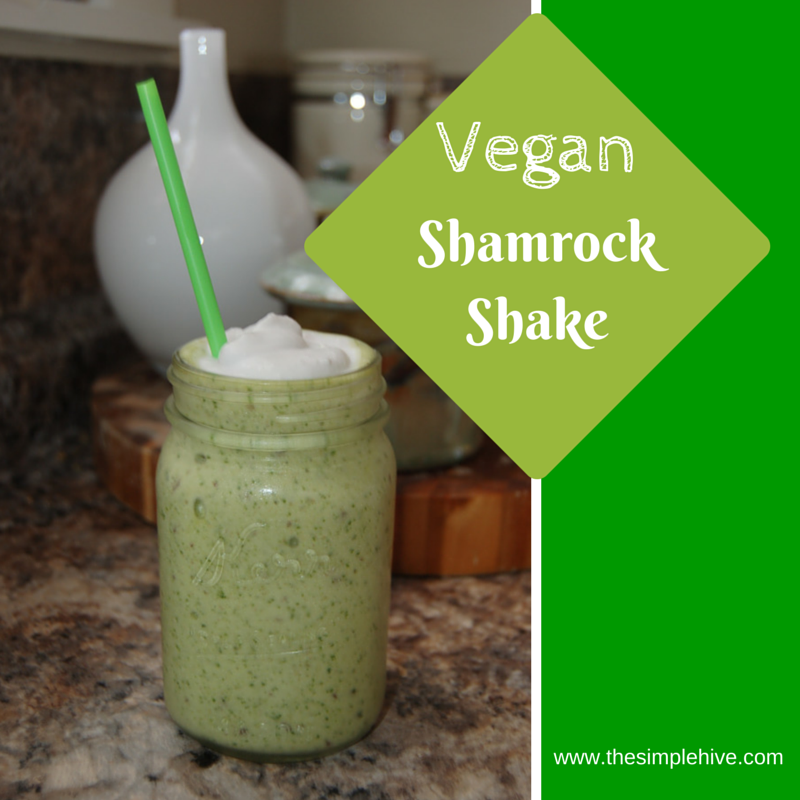 Because I like ice cream, but still want to be able to fit into my jeans, I came up with a healthy and delicious Shamrock shake that is filled with energy-giving foods. Because St. Patrick’s Day is just around the bend, and because I want you to be able to fit into your jeans too, I’m sharing the love.